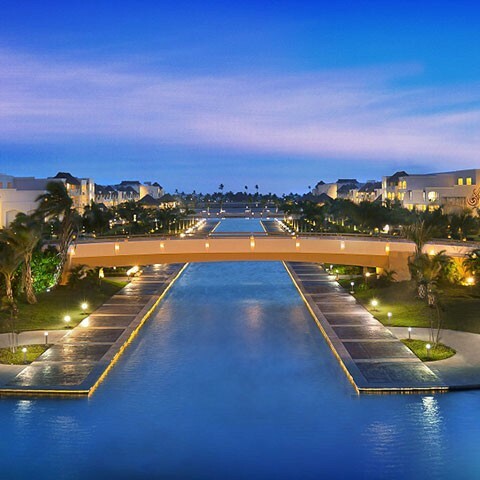 Casino Promotions travel to the Hard Rock Casino in Punta Cana, Dominion Republic is a phone call away! We can help you plan the perfect trip. Home to the best action in the Dominican Republic, our 45,000-square-foot Casino features legendary play at 40 unique tables and more than 450 of your favorite slots. Go big with the international flavor of our Poker Room. Enjoy the pulsating energy of Blackjack, Craps, Roulette, and Baccarat. Or, find high-limit thrills and top-shelf service at our Salon Privet VIP area with high-limit Baccarat, American Roulette, Blackjack, and so much more.